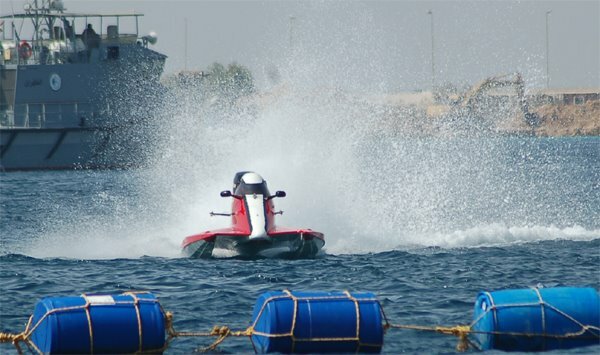 After a long winter with many hours spent in the garage we where finally there – lining up on the start jetty for the UIM F2 World Championship. To call it a sucess would be a overstatement, anyhow the team and Oskar was very satisfied with the rookie year in the World Championship. Oskar participated in 6 races, in 2 of the races we didn’t manage to finish due to several problems. In 3 out the 4 races Oskar finished he scored points, eventually Oskar finished on 17:th position among 41 particpating drivers in the World Championship. 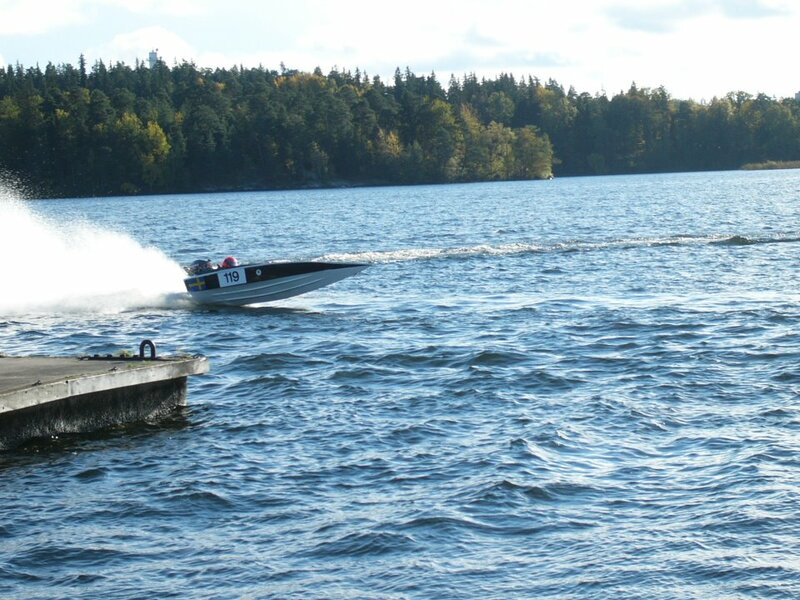 The season started with a one off appearance in the Swedish national OSY400 hydroplane Championship. 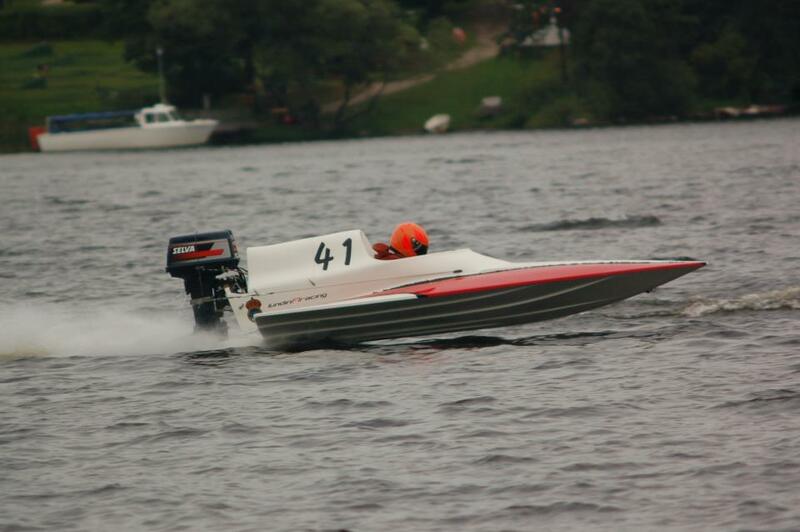 In Oskar’s first race for a while as well as his first race in a hydroplane he ended up as a winner after winning 3/3 heats… this was enough to finish third in the Swedish Championship! Later on that season Oskar bought the Tommy Whalsten’s Formula 2 boat and made his first start in F2 at the race of Nora! Back in Europe to race… Oskar was very fast and had a blistering pace but missed out of the gold medal after several misfortunes. Even though all problems Oskar could gain his third silver medal in the F4 World Championship. The most successful season so far was the one of 2010. 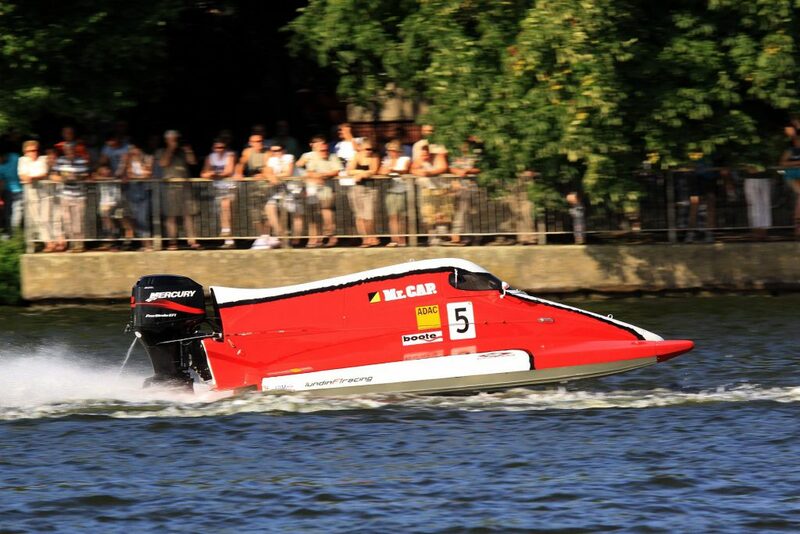 During a F1H2O race in Saint Petersburg in Russia Oskar meet the former F1H2O World Champion Fabrizzio Bocca. 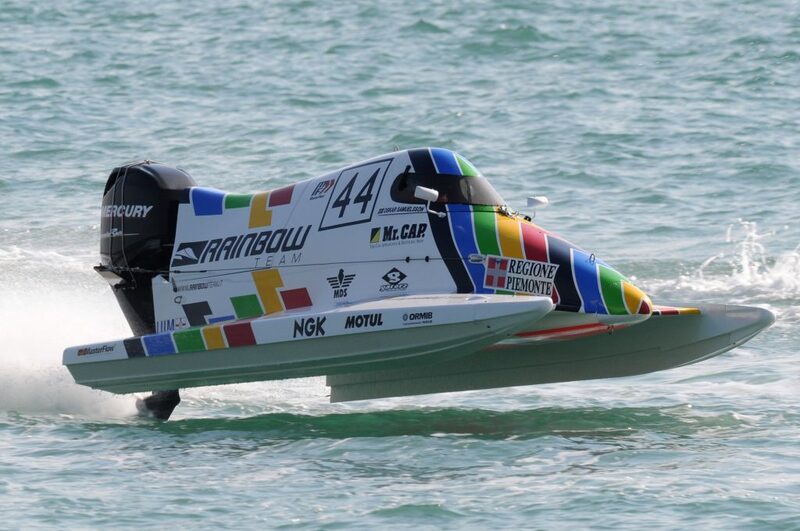 Oskar was asked to race for Bocca’s Team Rainbow in the F4 F1H2O support world cup. 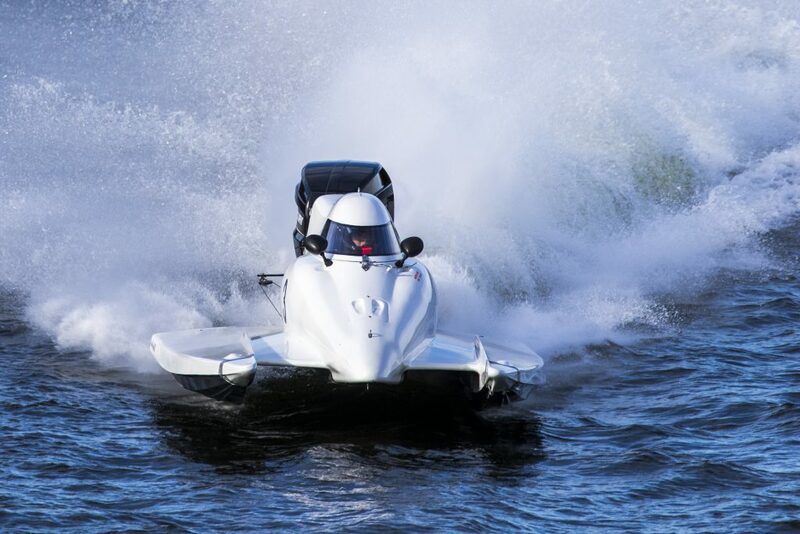 The Rainbow Team is a multiple F1H2O World Champion team where many famous drivers has raced such as Scott Gillman, Pierre Lundin, Jonas Andersson, Marit Strömöy, Francesco Cantando, Ivan Brigada to mention a few. The season started of quite well, Oskar won the only Swedish national race that season before he took off for the World Series. During the races in China, Qatar and UAE Oskar eventually won 6 out of 9 nine races and had pole position in 8 of 10 qualifying sessions. 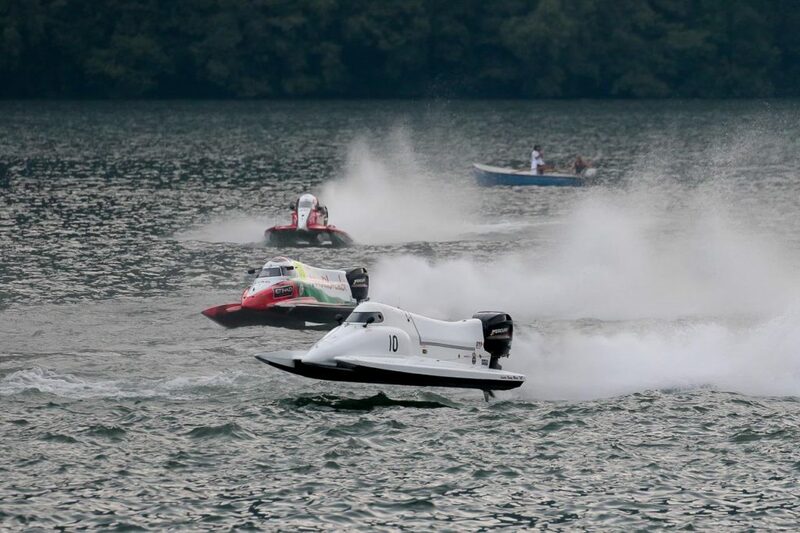 Finally Oskar was crowned to be the first champion ever of the F1H2O support class! Before this season Oskar had a new boat that turned out to work very well. During the whole season Oskar was fighting about the victory with the German driver Stefan Hagin. Unfortunately Oskar had a big flip in the second race of the season which made it more or less impossible for Oskar to win the ADAC F4 German Championship as long as Hagin wouldn’t do any big mistakes, however Oskar finished second in the championship after a couple of race wins. 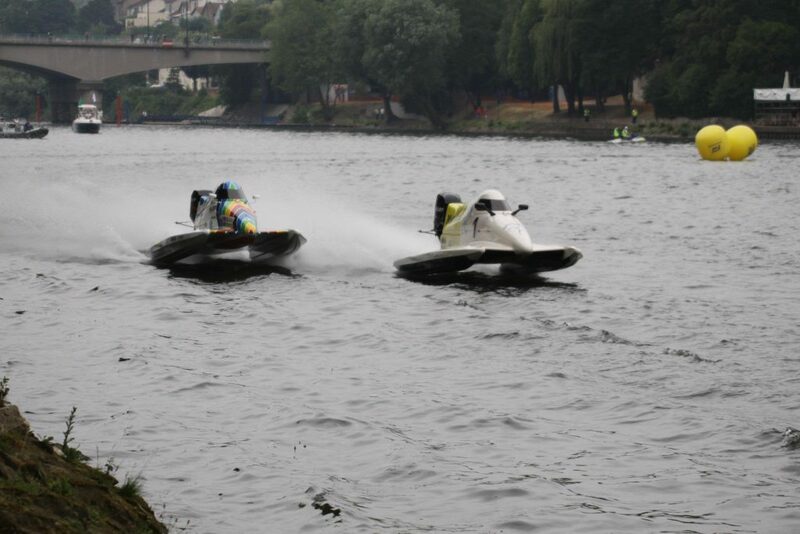 In the World Championship it was the same procedure, Hagin first and Oskar second. During the 2008 season Oskar raced a several times in Germany and Netherlands with a couple of podium finishes. The season high light was the World Championship in Sundsvall. During the free practice Oskar barrel rolled a complete lap which lead to that he missed out most of the qualifying session; however Oskar managed to qualify as number four. In the race Oskar advanced a couple of positions and in the end of the day he was crowned the vice World Champion! Oskar had a great start in his first season in the catamaran class Formula 4. Already in his second race in the class he won his first heat victory in Berlin, Germany, and continued on with a several podium finishes and eventually ended up with a bronze medal in the Scandinavian Cup. In the end of the season Oskar got the chance to race in Saudi Arabia and Malaysia, a great experience even if it was not as successful. In the first season Oskar finished 6:th in the Swedish Championship, once again the best rookie that season. In the season of 2005 Oskar struggled with engine problems throughout the whole season. In 2006 Oskar become the junior driver of the Lundin F1 Racing team, even if Oskar had consecutive problems with the engine he managed to finish in 6:th position out of 13 drivers in the Swedish Championship. This was a Swedish national junior class that had lived since the end of the 60’s. All the time the Fugetive hull was used and the maximum power was 15 HP. 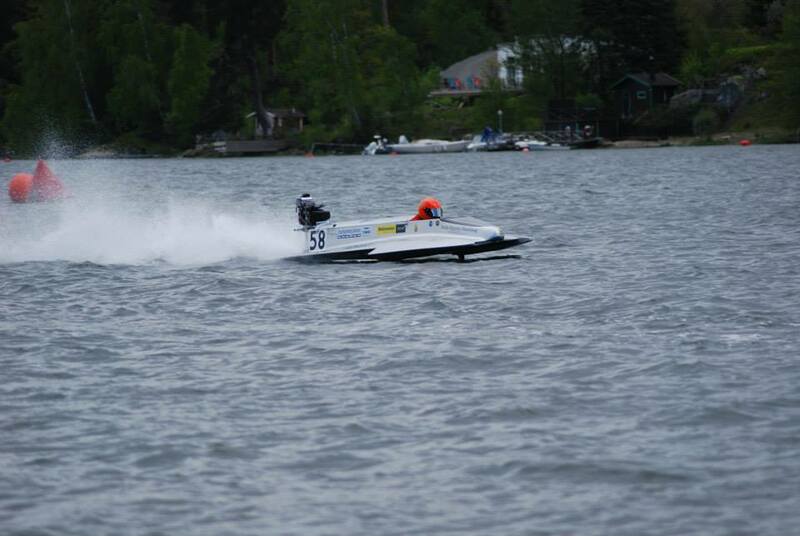 Oskar bought his boat during the spring of 2002 and eventually made his first race in June that year. 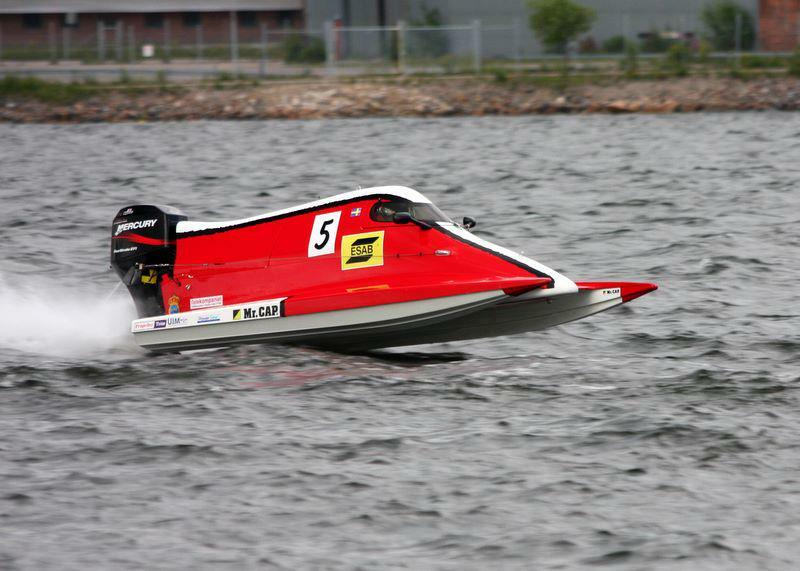 Oskar finished 6:th out of 14 boats in the Swedish Championship and was the best rookie that year. The season of 2003 started very well for Oskar with two podium finishes but a broken ankle outside of the racing made Oskar miss the rest of the season.